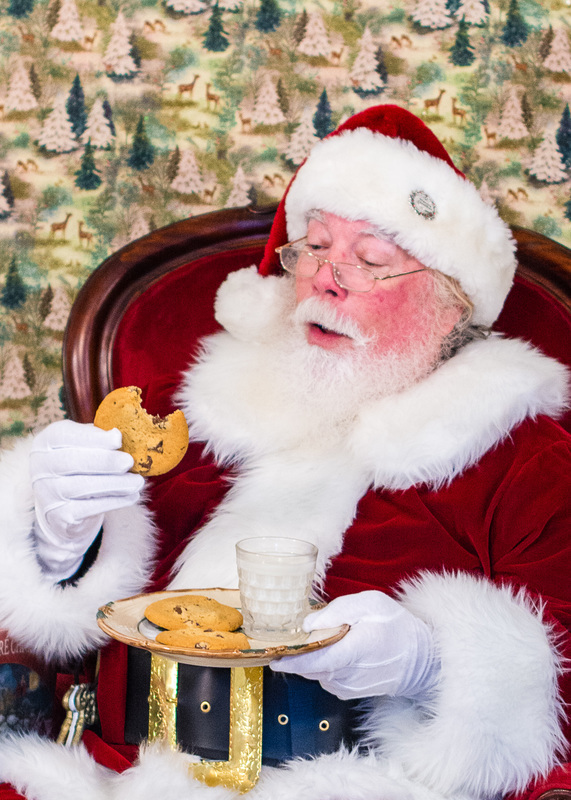 A real bearded professional Santa Claus, bringing the spirit and joy of Christmas to the Austin area. 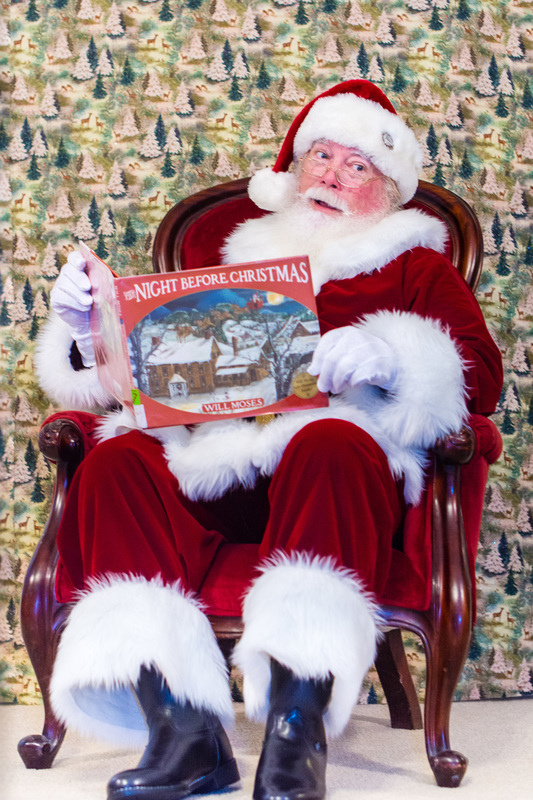 Santa Rick Perkins has been a life long resident of Austin, Texas. He loves bringing joy and the spirit of Christmas and of the holiday season to children and families in the Austin area. 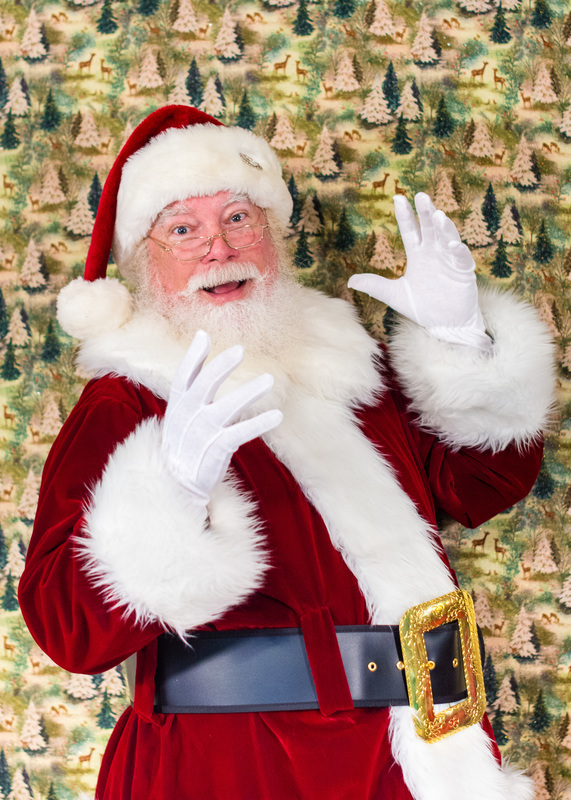 Create wonderful memories and the magic of Christmas by having Santa Rick at your next event.